Jewel @ Buangkok is a resort-inspired property development that offers a very modern approach to modern living with a touch of tranquil atmosphere and sophistication. 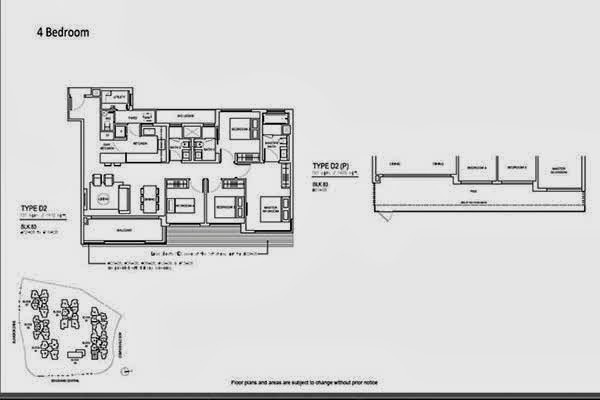 It holds 6 blocks of 616 mix units of 1-5 bedrooms condominium spaces plus penthouses. TOP is expected in year 2017. You will never cease to wonder the beauty of the spectacular scenery that is laid just within your reach. Jewel @ Bunagkok is truly a warm get away to spend wonderful memories with you family. A resort-like get away that will make you settle for good. Ideally situated in the sought after enclave of Buangkok Drive, this promising property development is very accessible to famous shops, restaurants, schools and parks to provide you a great outdoor experience. Jewel @ Buangkok brochure is available to download for reference. 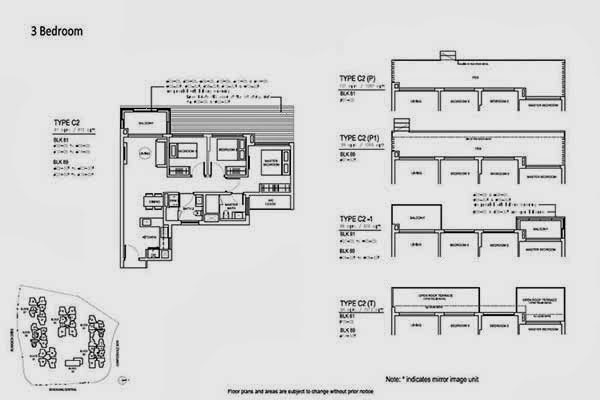 View Jewel @ Buangkok Floor Plans for a feel of this development. You may fill in your personal details on the form provided below to download. Jewel @ Buangkok price will be attractively priced to sell.